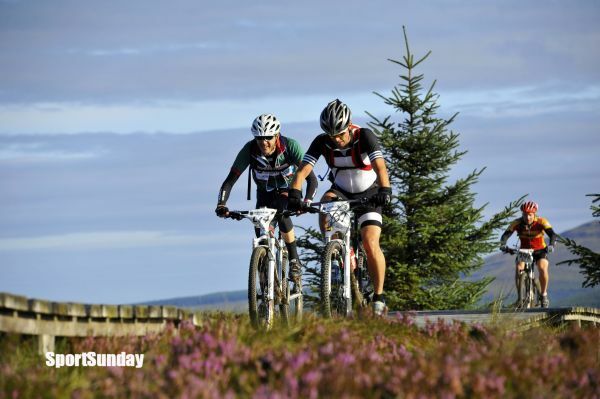 A 101 km Mountain Bike Race around Kielder and Newcastleton Forests. Enjoy 101km of the finest riding the area has to offer, fully off-road, with two border crossings - from England to Scotland and back! Also running alongside the 101KM is the 60km Mountain Bike Challenge . Taking in some of the best trails in the area. A new event for 2016 and a good introduction to the great riding that this area has to offer. There will be a prize draw presentation at approximately 1730hrs for all riders - you must be there in person to collect your prize!